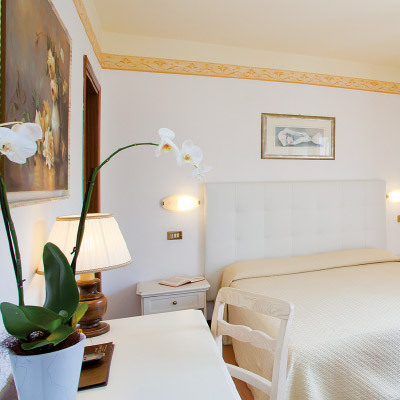 Mazzola family is pleased to welcome you to the Marilù hotel in Eraclea in the Venice province. Eraclea is known as the green pearl of the Adriatic for its magnificent green pine grove. Our hotel is located in an ideal position within a enclosed park with many shadded areas, of 6000 sq. meters beside the pine grove area. 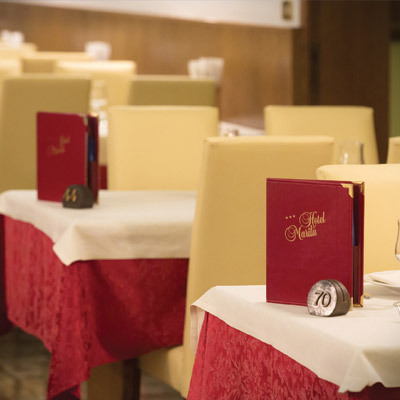 A guaranteed modern, comfortable service is given to all guests. We offer spacious areas, cleanliness and careful attention to all guest needs giving therefore a peaceful and relaxing vacation at the sea. We have been pampering and spoiling our guests for over thirty years now continuing day after day with big and small attentions dedicated all to them: we believe in human relationships! 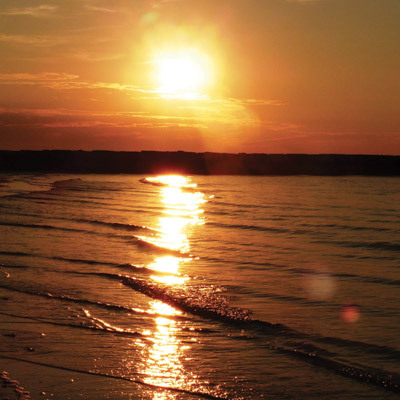 It is not a case that there are families who for two generations now, continue to choose hotel Marilù of Eraclea for their vacations at the sea. Children of the past generation are now adults that are returning with their children and parents in our comfortable hotel where outdoor space for play and a reserved part of the pool area for small children can be found. Cordiality, attraction and discretion, optimum service level, genuine and a wide choice of food and many suggestions to benefit of all attractions that Eraclea has to offer. 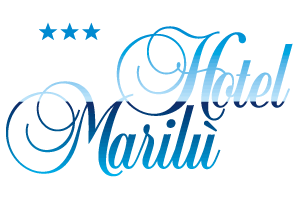 Here are the reasons why one must choose Hotel Marilù amongst others. Spacious sheltered and private parking space.